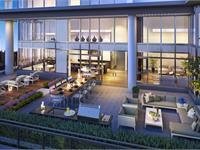 currently under construction at 520 Como Lake Avenue, Coquitlam. The development is scheduled for completion in 2017. 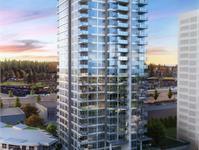 Crown at Burquitlam Station has a total of 180 units. Sizes range from 1030 to 1267 square feet. 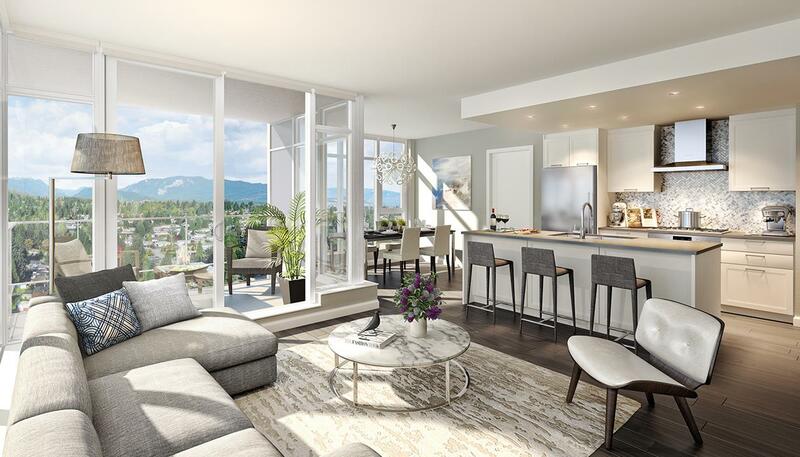 Crown at Burquitlam Station is Beedie Living’s next boutique high-rise offering one, two, and three bedroom homes conveniently located one block from the future Evergreen Line and five minutes from the hiking trails of Burnaby Mountain. Every home is exceptionally designed with features and finishes unique to a Beedie Living home. Visit our Presentation Centre in Burquitlam Plaza (#104 - 552 Clarke Road, Coquitlam) between Saturday to Thursday from 12-5pm to discover Crown's incredible offering. Over-height ceilings for every home, generous kitchen layouts (even for the smallest one bedroom) with full-size appliances and washer/dryer. Rich laminate hardwood flooring throughout. Visit our website and Presentation Centre to learn more. Your inquiry will be delivered to the developer / builder of Crown at Burquitlam Station, who will send you more information about this development.